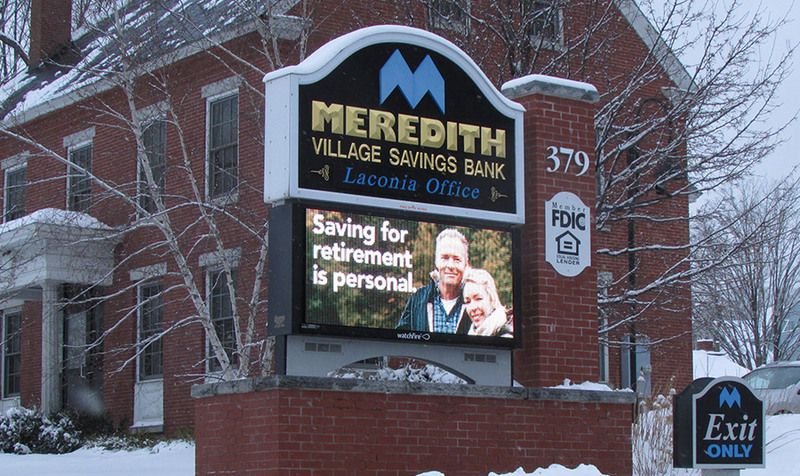 From smart, efficient advertising to a modern image and landmark status, a digital sign provides incredible benefits for your financial institution. Imagine being able to advertise your latest interest rates and mobile banking tools instantly and for far less cost than a traditional advertising campaign. 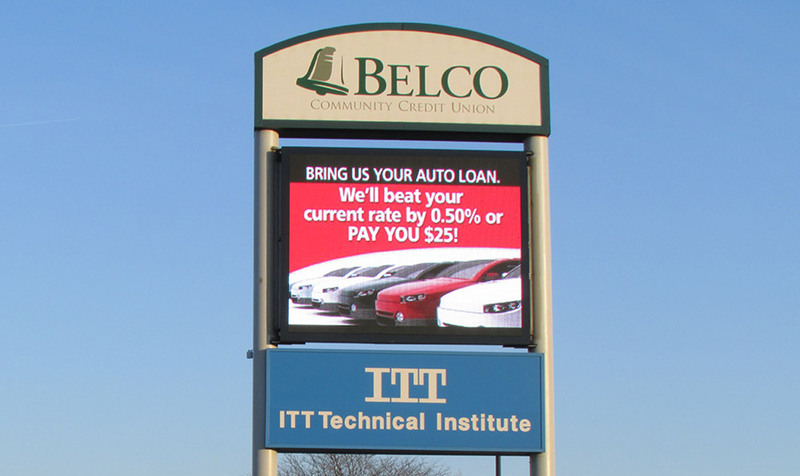 Digital signs are a secure and cost-effective advertising tool that increases foot traffic and boosts profit. 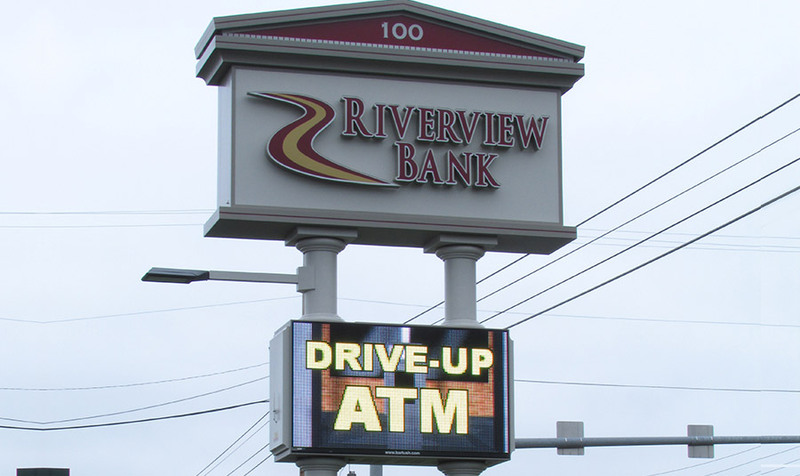 A digital sign offers your bank a flexible and dynamic adverting tool unlike any other. Download our FREE Tip Sheets! LET’S START A CONVERSATION TODAY!